Driving through the Karoo in the Western Cape in the early hours of the morning I had a surfeit of time to think about the project we were embarking on. 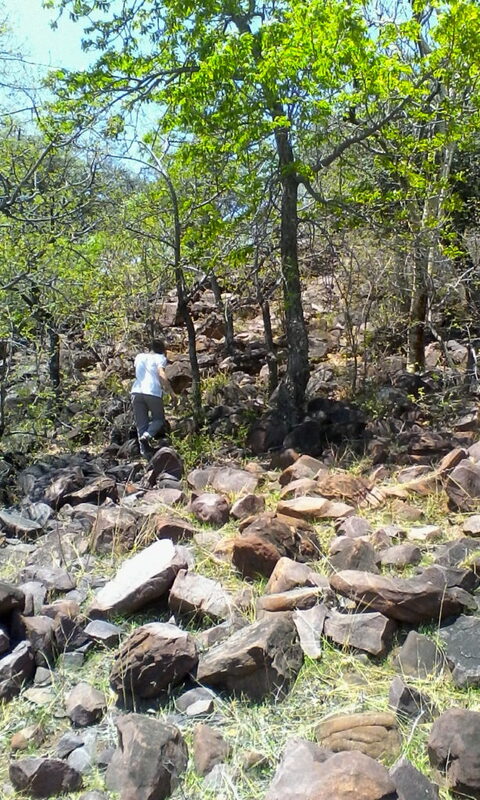 We were heading to Limpopo and Zimbabwe on a 10 day trip to look for a very specific tree. We had left Cape Town late on a Sunday evening and expected to arrive in Louis Trichardt in Limpopo in the late afternoon of the Monday. What could be so special about a tree that we would travel many thousands of kilometres to find it you may ask. Well, mainly a client that had discovered an interesting precursor for a drug in its seeds had approached us to locate it. Our literature research revealed the tree to have a distribution range through Northern South Africa and Swaziland, into Mozambique, across to Limpopo then into Zimbabwe with some inroads into Caprivi, Zambia and Malawi. Usually we would make calls to our extensive network in these countries and perhaps even deploy them to do some of the legwork – but in this instance, with this tree, its literary rarity translated into a rarity on the ground. Many of our contacts had not seen it in their regions, and some had never heard of the species. Thus we found ourselves embarking on a journey to locate; roughly calculate density and establish the potential for a supply chain – just 2 people, in 10 days. From the literature, and information provided by a contact in Limpopo, we felt confident that we could focus our search on Limpopo and Zimbabwe. And now we were on the road, in search of Nemo. Our arrival in Louis Trichardt wasn’t without a hitch, but a speeding fine and minor car trouble did not deter us much. 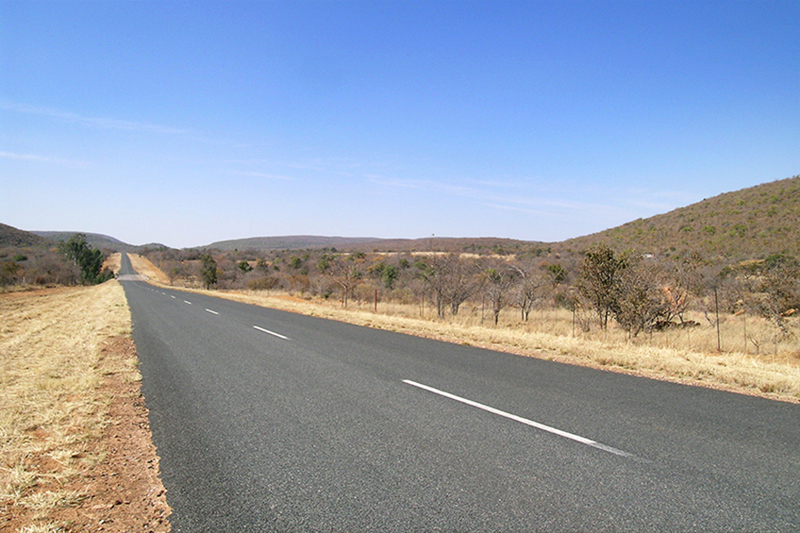 Louis Trichardt lies at the base of the Soutpansberg, one of the few South African mountain ranges that runs east to west. In this orientation it acts to trap precipitation and creates a “mist belt”, leading to a microenvironment where afromontane forest abounds, making a noticeable barrier to the drier “thornveld” of Polokwane Limpopo. Sarah, our contact in Louis Trichardt, lives on an old family estate with a couple of acres of beautiful English gardens interspersed with rolling green lawns – complete with 2 black Great Danes. She has such a well-loved home and gardens, that we felt immediately at home and were grateful for a comfortable bed after almost 20 hours of driving without a rest. The next day started with a bang as, after a short drive from Sarah’s home, we had our first sighting of the species of interest. And not just one tree, within a short distance of each other were other trees, bearing their treasure trove of dehisced fruit from the previous season. We did not find much seed on the ground, nor seedlings, but this was definitely what we were looking for! Some further exploration uncovered some interesting facts. For instance, the species is often co-located with the Baobab – those benevolent giants watching over villagers – and it is found in a very specific elevation range. It also does not like the easy life, choosing rather to grow on rocky outcrops and in drier, rockier soils.